Looking for Quality Biomass Pellets? Biomass pellets have increased tremendously in popularity as a heating fuel during recent years, with many homeowners and commercial facilities choosing pellet stoves or boilers over traditional wood-fired equipment due to their advantages such as high energy content, negligible moisture and ash content, clean & easy to use, etc. Manufacture of pellets involves a series of steps such as feedstock grinding, moisture control, extrusion, cooling, and packaging. Each step must be carried out with care if the final product is to be of acceptable quality. It is hence critical that these pellets are procured from the right vendor at the best possible quality. As biomass pellets are mainly utilized in domestic and commercial sectors, it is important that the materials origin, additives, net energy value (calorific) and regulated contaminants are optimal. Hence, the selection of high quality pellets is very critical. Studies have shown that poor quality biomass pellets could result in pellet stove corrosion and uncontrolled emissions, besides a poor return on your investment. Just imagine the cost of equipment replacements/repairs you incur, over a period of time, if you choose poor quality pellets. How to Ensure You are Buying High Quality Biomass Pellets? Ensuring that you are purchasing biomass pellets of the right quality can indeed be quite challenging. Biomass pellets come in a number of sizes and qualities. In addition to the cost and GCV of the pellets, the biomass pellets ranking on parameters such as chloride levels, quality of packaging, moisture & ash content, upstream stability of the biomass supply chain etc., can have significant impacts on its overall quality. All these make it really difficult for non-experts to select the biomass pellets of the right quality at the right price. 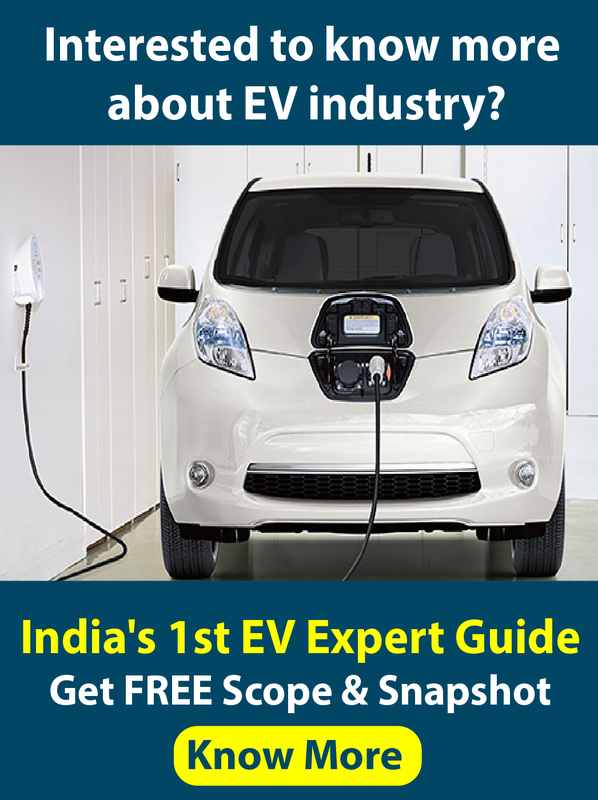 However, there is a simpler and more effective method for even non-experts to ensure quality of the biomass pellets – buy it from the right vendor. One of the best ways to ensure that you get the right quality biomass pellets is to choose the right vendor, a vendor who has invested in quality, has a high level of transparency and professionalism, and is committed to long term relationships with clients. EAI can be of invaluable assistance to you in selecting the optimal vendor for supplying biomass pellets. Over the last decade, we have interacted extensively with biomass pellet manufacturers in the country and have an exceptional understanding of the manufacturers. Our interactions with these vendors have been in all the key dimensions – technical, strategic, operational and marketing. During this period, based on our work, we have identified select biomass pellet vendors who are the top of the heap when it comes to the key parameters – quality, reliability and flexibility. 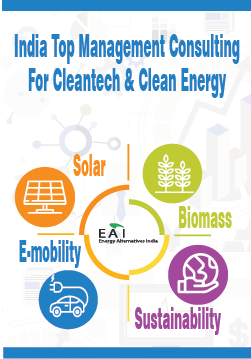 So: If you are looking for high quality biomass pellet manufacturers from India who can be a reliable long term partner for your biomass sourcing requirements, talk to us at EAI. Send a note to: sourcing@eai.in with brief details about your biomass sourcing requirements.